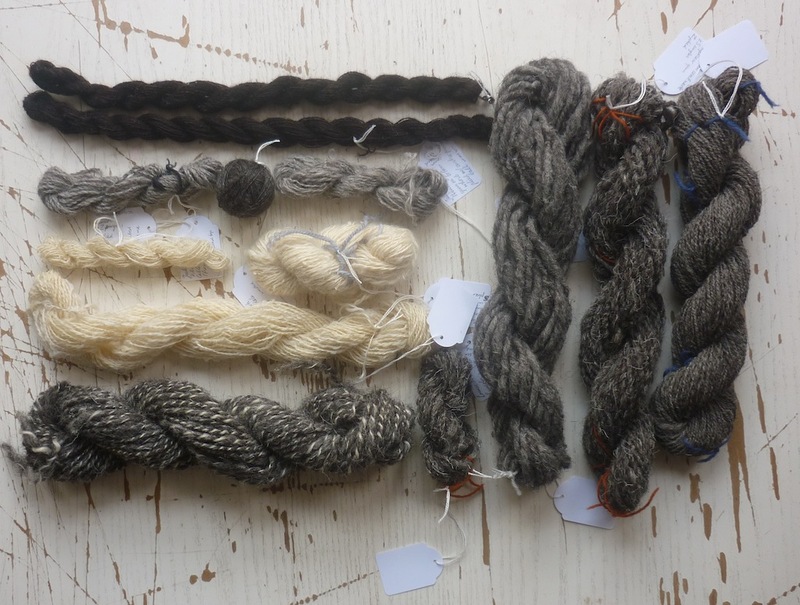 All of these yarns look incredible. 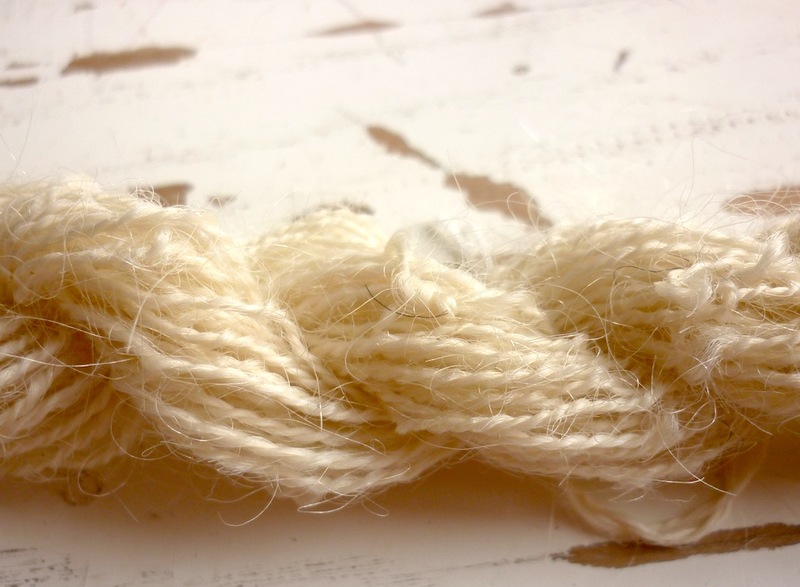 I am pretty obsessed with natural undyed fibers and cannot get enough of your photos. I have got to find someone to teach me how to spin asap! 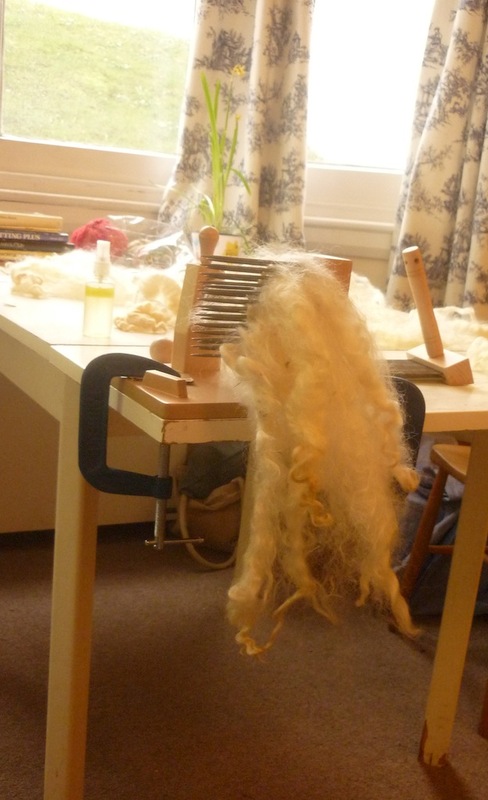 I’m thrilled you’re enjoying yourself, I thought you would like spinning! 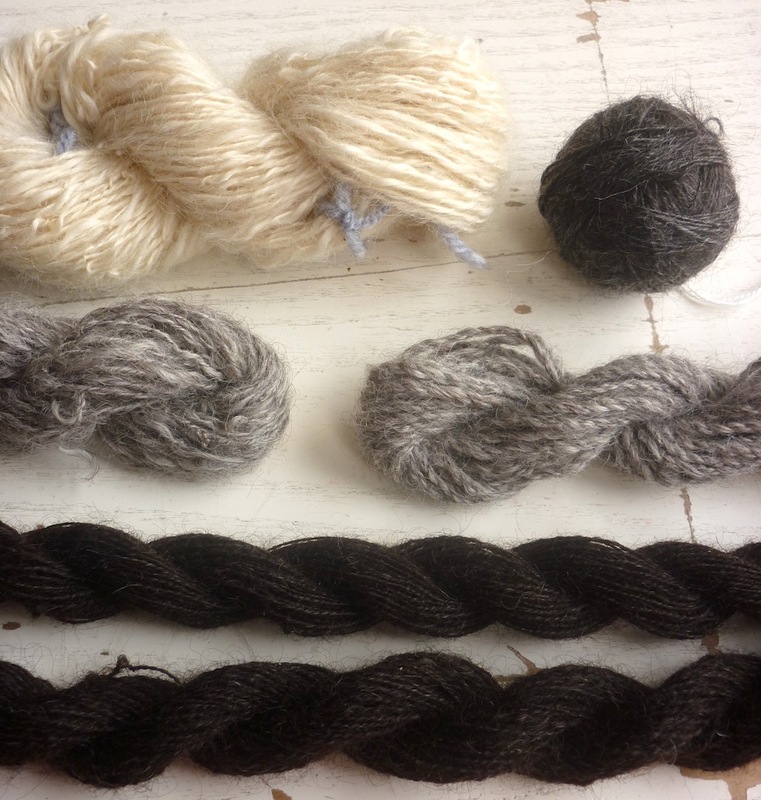 and I enjoyed your post on darning…yes, I have eggs! It was like reading a different language. It IS a different language! 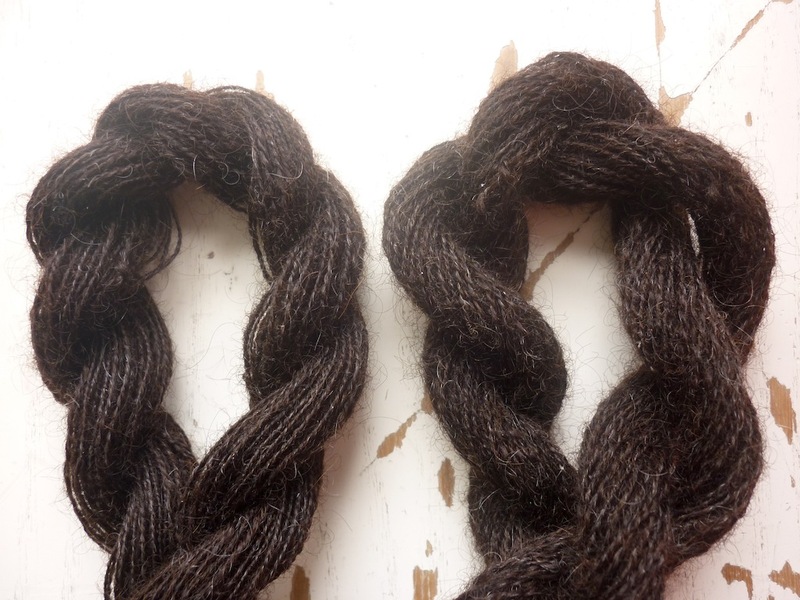 Yes, spinning does have a different language, and I hope I have managed to provide enough links through the text so that people can look up things and make it a bit more understandable. Thank you! 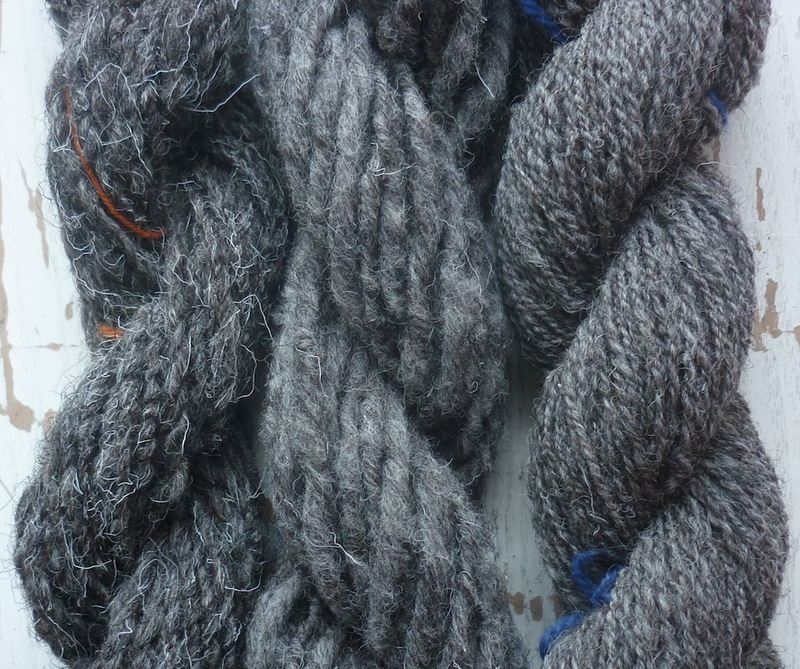 I think you’re the only person on the net who’s posted about spindle spinning Herdwick. 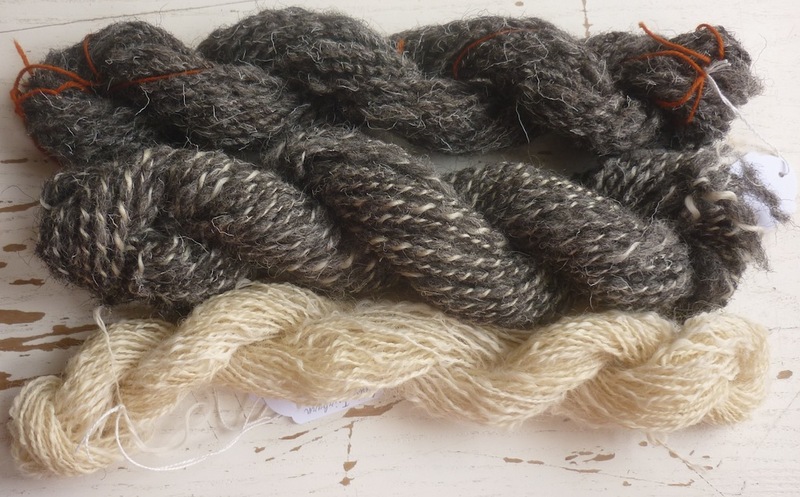 I’m tentatively embarking on Britspin, and chose herdwick as funds are tight and I could get a british breed fleece for a reasonable price, I too am a spindler, and hoping I can get this thing to transform into Yarn!